Where do dwarves come from? What are the duergar, and why do they burrow into dwarven strongholds and kill all the dwarves they find? 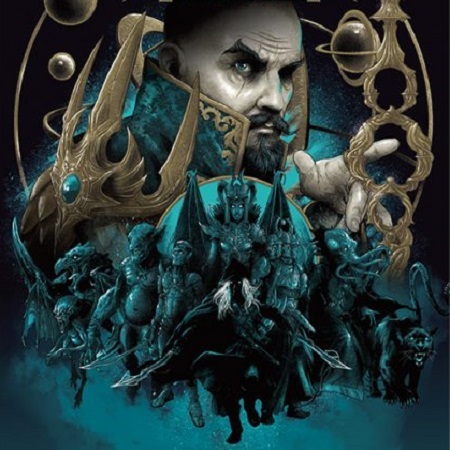 Find out as the Plot Points gang takes a deep look at the third chapter of Mordenkainen's Tome of Foes for Dungeons & Dragons from Wizards of the Coast! Images courtesy Wizards of the Coast.